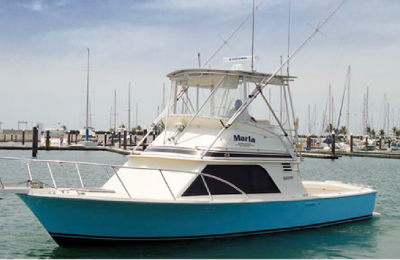 Marla’s Sport Fishing is one of the oldest and potentially greatest fishing charters in all of Puerto Vallarta. 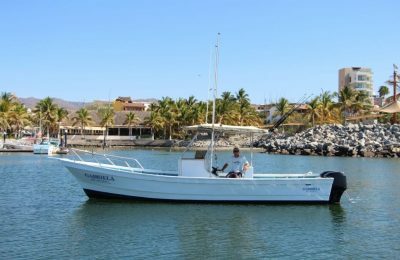 Considering over 31 years of sport fishing experience, humility, integrity, and love of the sport, Marlas and the Osuna family have become a prominent symbol of fishing in Puerto Vallarta over the past 2 decades. 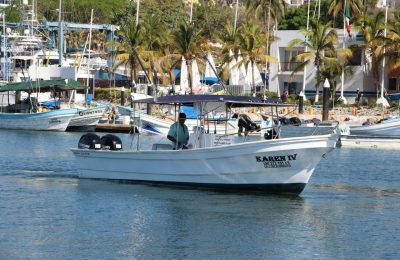 Today they have created something even greater for the city, the fishery, and sport fishermen planning to visit Vallarta. 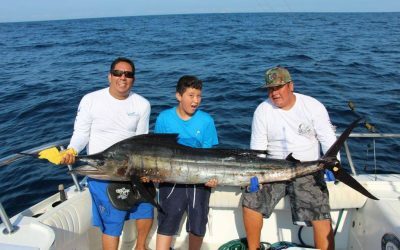 Puerto Vallarta sport fishing features sailfish, marlin and Dorado, and a variety of tuna, Roosterfish and giant Cubera Snappers as well. 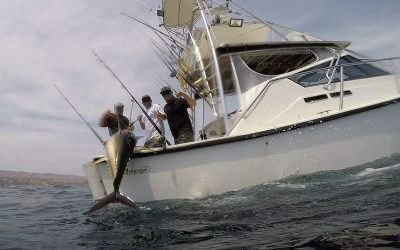 All the big game fish Puerto Vallarta is known for is in Season and biting. 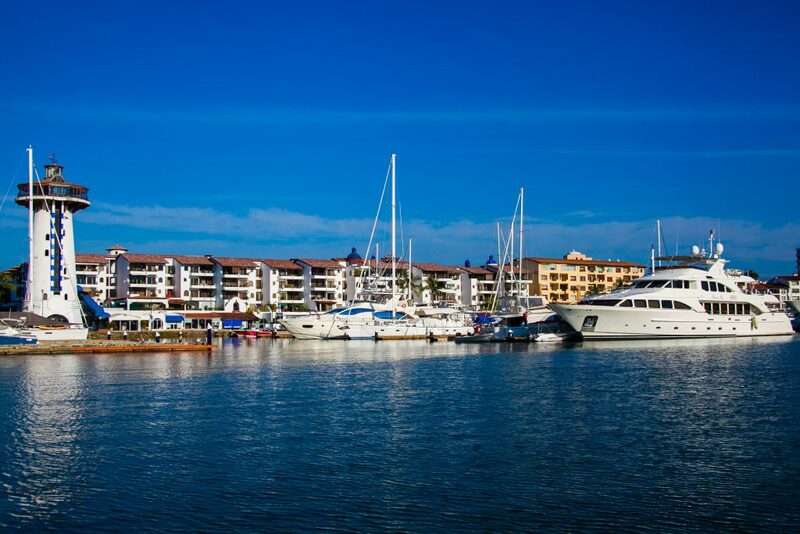 Marlas PV Landing has been created to bring together the top captains, boats, crews, and activities that Puerto Vallarta has to offer. There are many great outfits in Puerto Vallarta, and we want to make sure you choose one of them. Unfortunately some businesses do not always act on principles of integrity and love of the sport, but are solely driven by profits that never pays off in the long run. 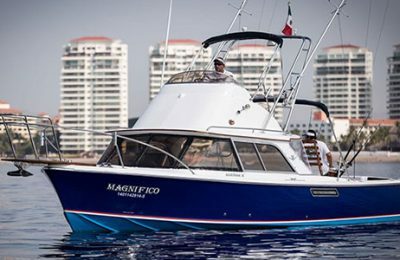 The reputation of Puerto Vallarta as a top fishery and destination worldwide is what matters to us. 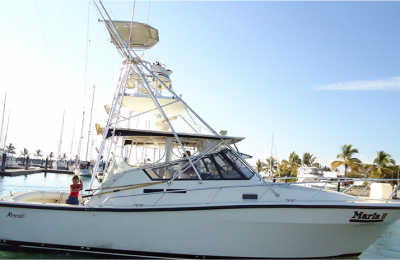 For Puerto Vallarta sport fishing charters, contact us today! 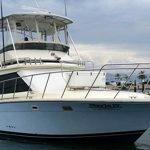 Our primary goal is for all those who come fishing in Puerto Vallarta to return home with great and inspiring stories about their fishing experience and the experience in our beautiful city. 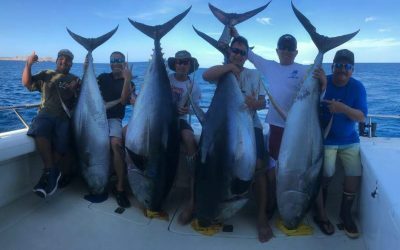 This is why we created the landing to help make sure this happens for any customer who comes fishing with us or any one we list here on our site. 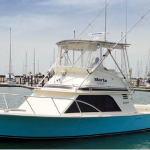 These Captains and crews work extremely hard to keep their boats maintained, their gear in tip top shape, and the fishing the best in can possibly be. 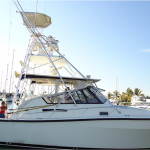 Book Puerto Vallarta fishing charter online! Please read more about us on this site, give us a call, or contact us here. 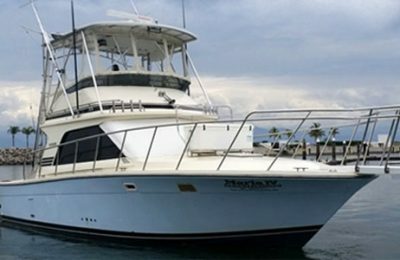 You will quickly find that you have come to the right spot if your plan is to come fish down in Puerto Vallarta. 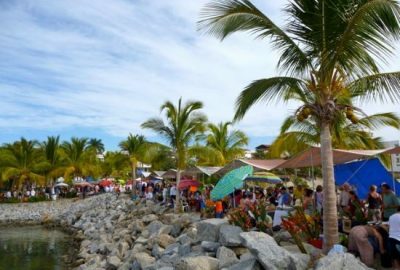 Banderas Bay is the not the largest as many locals believe, but it is an ideal Bay for attracting fish. Fishing in Puerto Vallarta was an amazing experience for me. 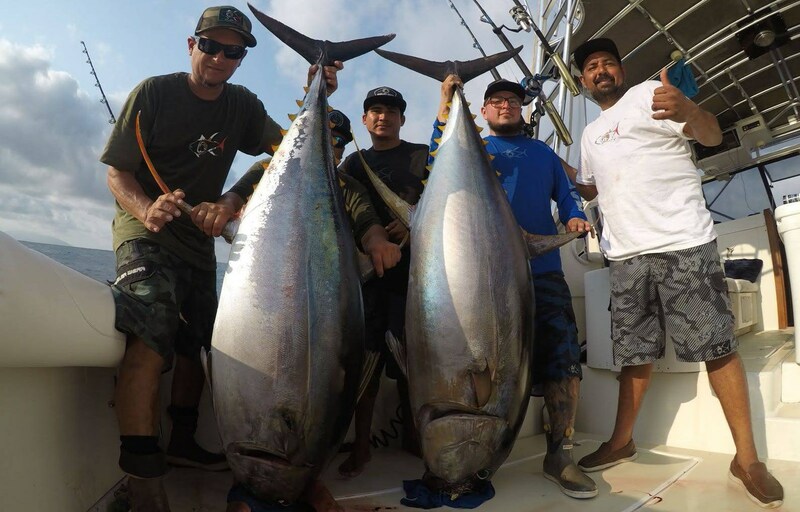 I have fished since I was 4 years old, born and raised on the pacific ocean and I have never seen such technical expertise to get the fish to bite that I saw fishing with Danny and Marlas. Kites, balloons, whatever it took to have an absolutely amazing day of fishing. Thanks guys! 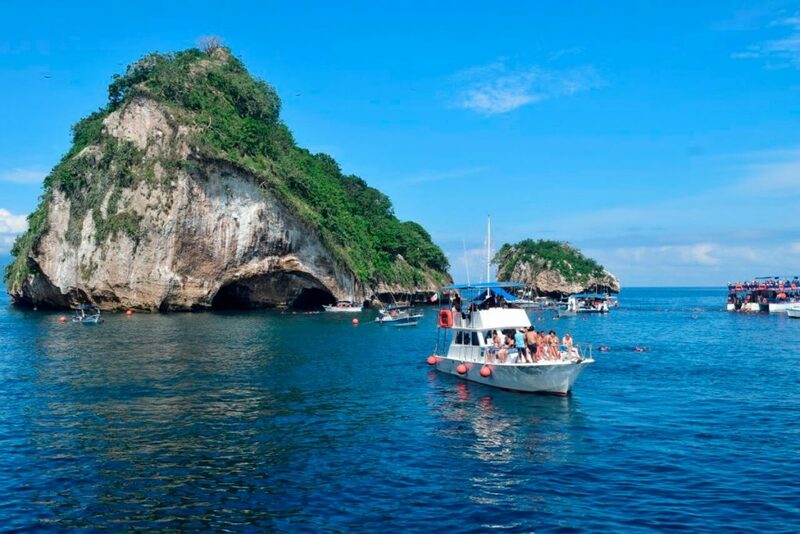 Puerto Vallarta is awesome. Fishing is Amazing. Fishing with Danny Osuna and Marlas is perhaps the greatest fishing experience I have ever had (and I have done it multiple times). All I wanted to do was throw surface irons and jigs. Thats what we did and we had so much fun with these guys. 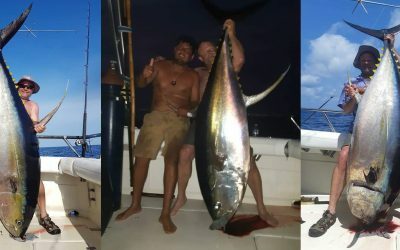 Tuna, snapper, grouper all in 1 day…Amazing!